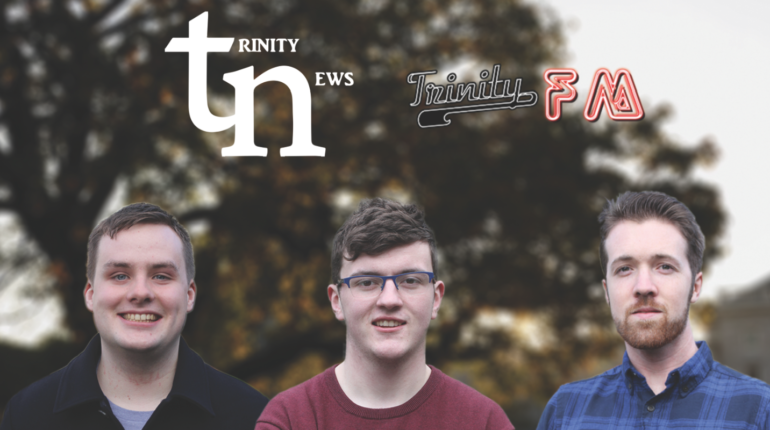 Matthew is Editor for the 62nd volume of Trinity News. 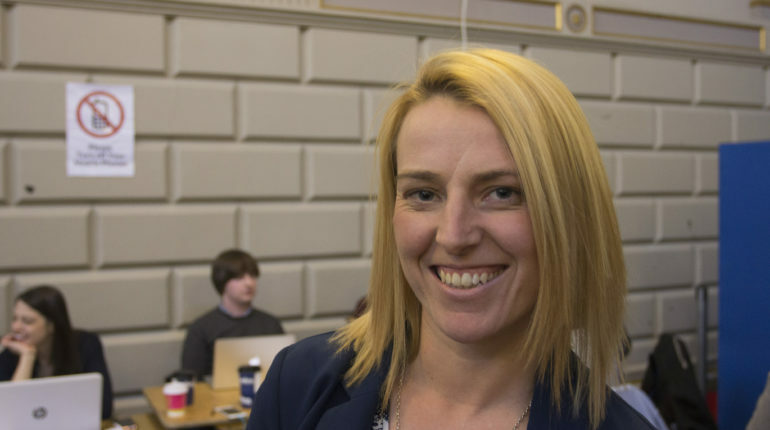 He is a Sociology and Social Policy graduate and was previously Deputy Editor of tn2 Magazine. 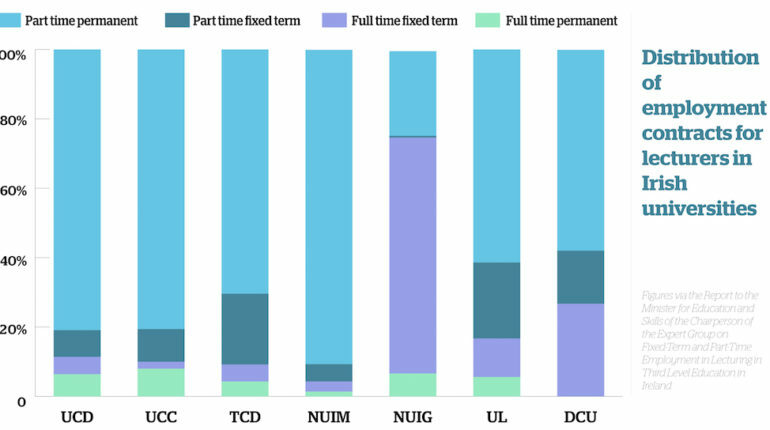 The government established expert group chaired by Michael Cush SC, on fixed-term and part-time employment in lecturing in third level education in Ireland last week published its report and recommendations. 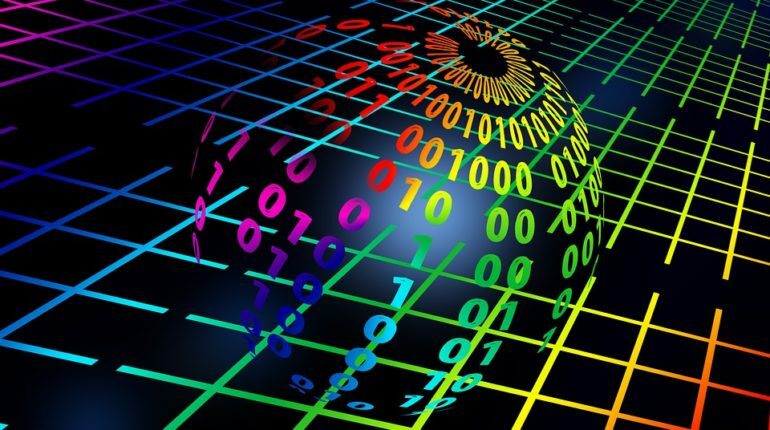 Students in the school of computer science and statistics may have to resit their software engineering examination, after it emerged that the lecturer in charge of that module had uploaded the solutions to the exam two weeks prior. 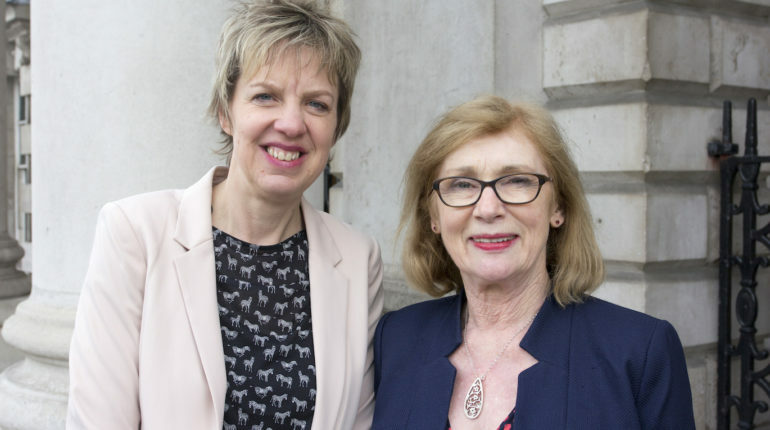 After receiving 4,144 votes on the thirteenth count, senator Ivana Bacik was deemed elected by TCD constituency returning officer provost Patrick Prendergast before 7 pm on Wednesday evening. 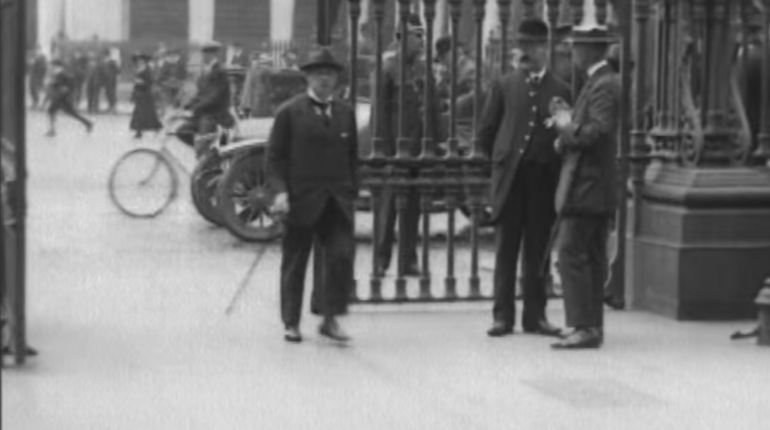 The cobblestones of Front Square this week played host to a menagerie of journalists, television cameras and inquisitive onlookers as Fine Gael and Fianna Fail came to College to hammer out an agreement for the formation of a government. 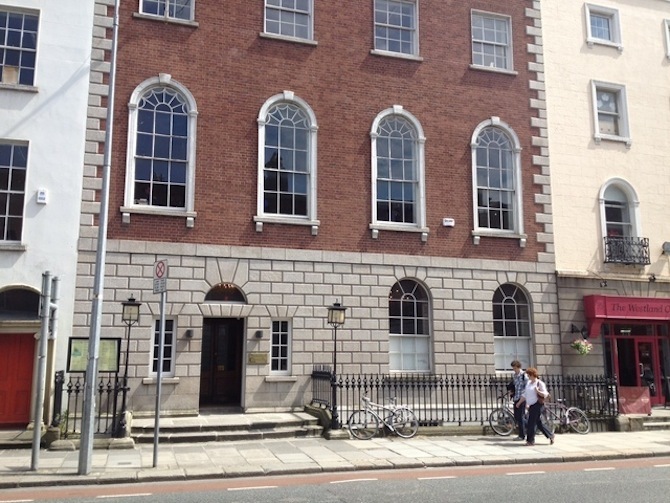 The Central Societies Committee Friday granted provisional society status to Trinity Musical Theatre Society, Trinity News has learned. 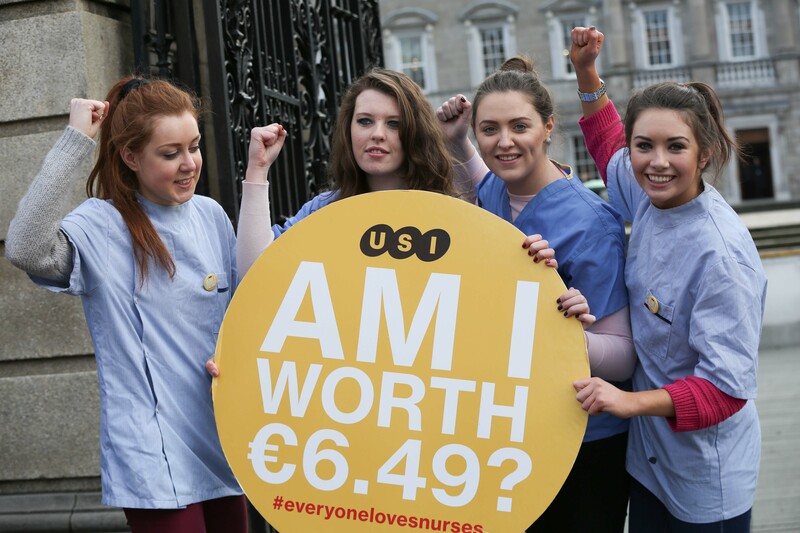 Student nurses will see pay increases from March of this year, following an agreement reached by the government and representative bodies such as the IMNO and SIPTU. 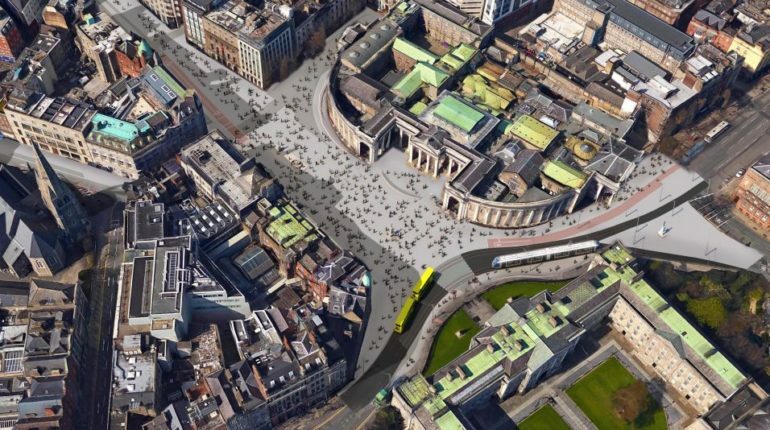 Dublin City Council Monday unveiled their new “exciting” plan for the College Green area of Dublin City Centre.